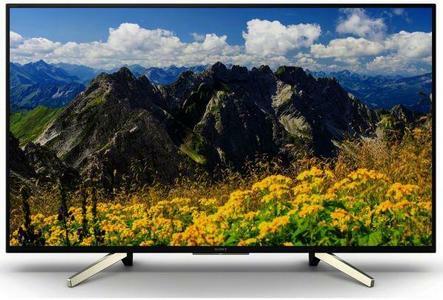 Sony’s large-screen LED TV is made to feature an over-all cinematic experience. It has an Ultra HD display so you can watch images as sharp and clear as they were intended. 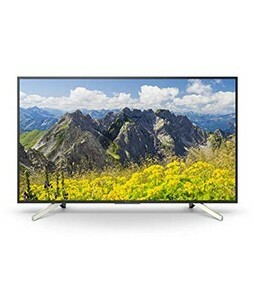 This television set is excellent in terms of its compatibility with other devices because it provides you smart connectivity, along with all other smart tv features. Being an Android TV, it guarantees ease of access. Furthermore, with voice search, you just have to say what you want to see and the system will play it for you. 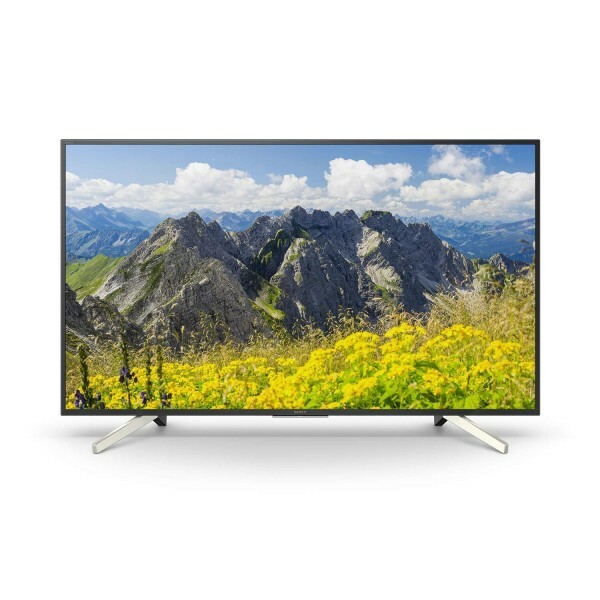 With a 50 hertz refresh rate, 4K X-Reality Pro processor, and a 20 W output, Sony 65X7500F will give an overall pleasurable experience to all members of the family. 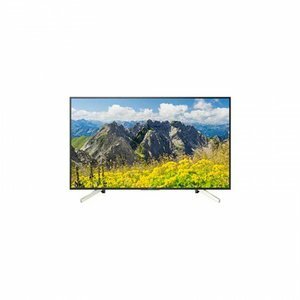 The Lowest price of Sony 65 Inch 65X7500F LED TV in Pakistan is Rs. 249,999, and estimated average price is Rs. 278,094. The prices are collected from the best online stores in Pakistan like iShopping.pk, Telemart.pk, Daraz.pk - updated Apr 2019.